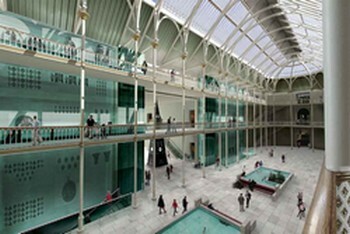 When you are in Edinburgh, both the Museum of Scotland and the Royal Museum, which are located side by side on Chambers Street in Edinburgh, are a must-see. For anyone visiting Scotland's capital who is interested in the fascinating history of Scotland and its people, this is one of the best cultural bargains in Edinburgh, as admission is free and it will keep you absorbed for hours. 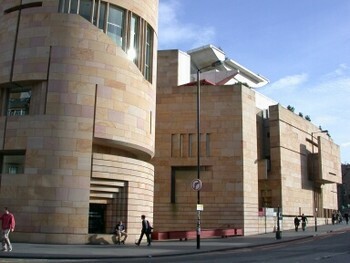 The new building was opened in December 1998, (and not without controversy as Prince Charles resigned as patron owing to lack of consultation over its design) and is next door to the Royal Museum of Scotland. 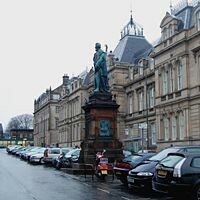 The older Royal Museum was finally (after its completion in 1888), deemed too small to contain the growing collection of antiquities from Scotland's fascinating past. 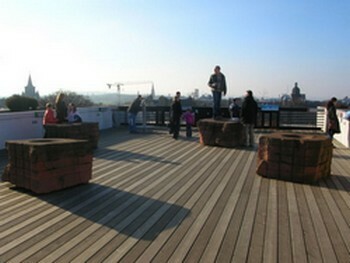 You can also take in a wonderful view of Edinburgh from the roof terrace. The Museum of Scotland contains everything from prehistoric jewellery to sculptures by Andy Goldsworthy, with a whole lot in between. 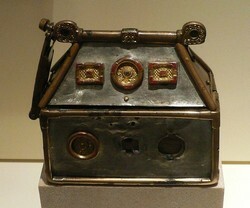 One of its most intriguing exhibits must be the so-called Monymusk Reliquary, a tiny silver casket, which dates from around AD750 and was the receptacle for the remains of St. Columba, the Christian missionary. 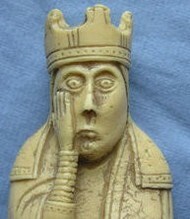 Here you will also find 11 of the famous Lewis Chessmen, (the other 82 are in the British museum in London). 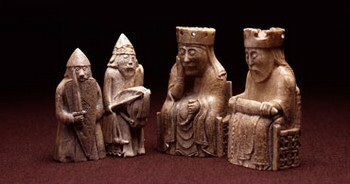 Discovered in 1831 in a sand bank in Bay of Uig in the Isle of Lewis (in the Outer Hebrides), the chessmen are mainly carved from walrus ivory, although a few are made from whale teeth, and are believed to have been made in Norway in 12th Century. 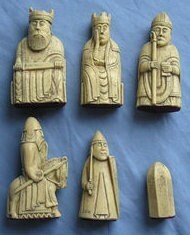 These chessmen were once part of several sets, and their status is still in dispute..some of them are in the British Museum in London, and there has been some discussion of loaning or sending them to the Outer Hebrides, where they were originally found, or to the Museum of Scotland. Among all the other wonderful items, there is also a Union Flag and Scottish flag raised by the Hanovarians and the Jacobites respectively, at the Battle of Culloden, paintings by Scottish artist Margaret MacDonald and sculptures by Andy Goldsworthy. Despite the Royal Museum's rather stern exterior, the inside is light and airy. 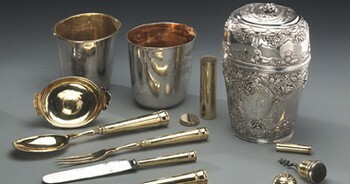 The Royal Museum, (by the same designer as that of the Royal Albert Hall), began life as an Industrial Museum but as well as industrial technology exhibits, it also contains exhibits of natural history, archaeology and decorative arts from ancient Egypt, as well as China, Japan and Korea. This ancient relief was found by archaeologist Austen Henry Layard at Nimrud in the 1840s. 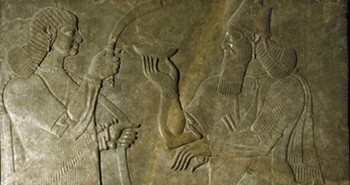 The stone panel comes from the North-West Palace of Ashurnasirpalin Northern Iraq. Another exhibit relates to Dolly, the world-famous sheep who was the first successful clone of a mammal from an adult cell, both cloned and born in Scotland. The collection also contains the millenium clock, a Picasso exhibit (for which there is a charge) and one of Elton John's famous suits; certainly an eclectic collection! 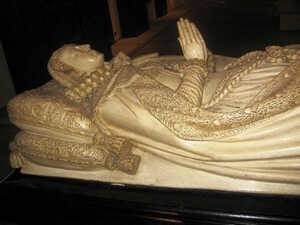 These two museums make for a wonderful day's entertainment..or probably closer to a week's worth really!